If any of you are hosting a gathering this weekend for the Super Bowl, here are some fun food and entertaining ideas. 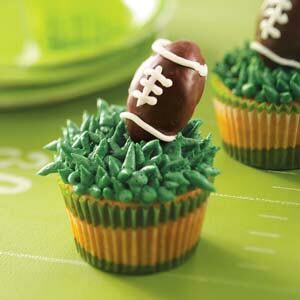 Keeping in the football theme, here area few ideas for a Super-Duper Super Bowl Party! 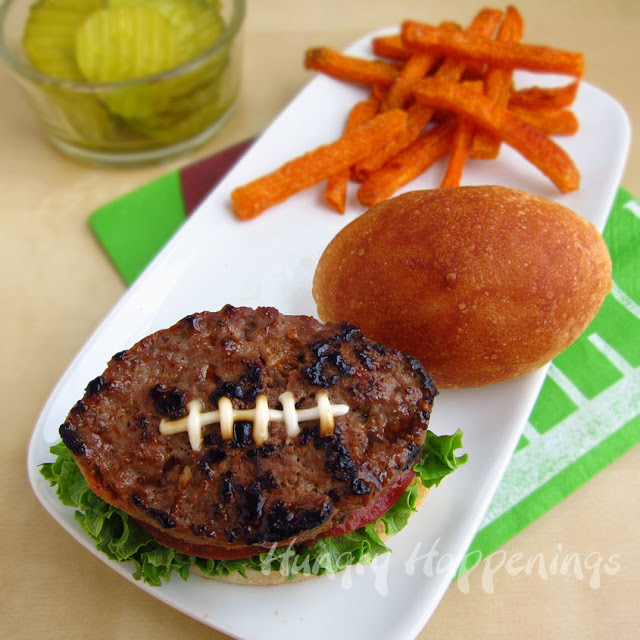 Fun Football Burger from Hungry Happenings. If you don’t want to freeze your buns off cooking burgers now, I found some great sliders in the freezer section at the grocery store. Try some spicy deviled eggs from Southern Living. They’re sure to be a hit with your football fans! Yummy Bacon Double Cheeseburger Dip from Too Stinkin’ Cute. Porky Pie Pockets are super easy and good to make and can be eaten with one hand while the other is madly waving to cheer on the winning team. Tortilla Wrap Appetizers are also quite tasty and easy to make. I love this idea for serving popcorn from Divine Party Concepts. You can also use canning jars for serving drinks, snack mix or candy. Keep the decorations simple and to a minimum. Most likely the people coming to your house could care less about centerpieces and much more about the snacks and how well they can see the game. Use team colors for some streamers or balloons. If you want to do something fun, put prize slips inside balloons and let guests pop them at half-time. Prizes could be things from the dollar store or even a coupon for a free coffee. 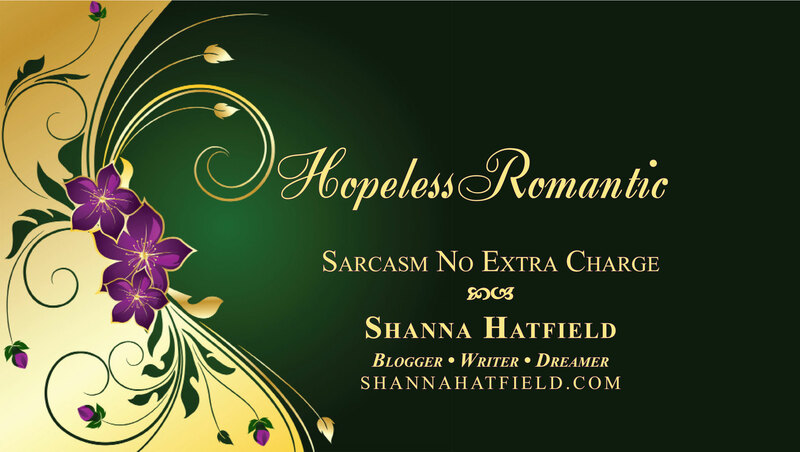 Nothing elaborate or that will break the bank. You’ll have enough mess to clean up without spending hours taking down a bunch of decorations. Fill jars with candy in the favored teams colors and set them around. Do light a few candles so your home smells inviting. Make sure your bathroom is spotless and be sure you are stocked up on the basics. Plan to have plenty of seating, loads of extra napkins and put out a few garbage cans where people can see them. They are much more likely to pick up after themselves if you make it easy for them. For the non-game watchers who get dragged along, set up a TV in another room with some fun movies. If kids will be attending, make sure they have a play area with plenty of activities. If the gathering is large, you may even want to hire a babysitter to keep an eye on the kiddos. Most of all, remember to have fun and please, if any one drinks – make sure they don’t drive.